I have worked on several excavations in central and southern Italy and in North Africa, in particular in Carthage (Tunisia) and in Libya (Fazzan). I worked at the University of Oxford as research assistant to the Professor of Roman Archaeology, where I developed my interest in the topography of Rome. My research and publications focus on the problems related to the evolution of North African cities from Late Antiquity to the Arab conquest and to issues of the economy of the Mediterranean between the 6th and the 9th c. I am also working on a joint project with the Deutsches Archaeologisches Institut (Rome Department – Dr Ralf Bockmann) on the impact of the Arab conquest on north Africa. Is an archaeologist. His research interests lie in the applications of GIS and remote sensing to landscape archaeology, with a particular focus on the combination of quantitative spatial analyses and social theory for the investigation of early social aggregation processes in Prehistoric Europe. A strand of research that he is currently developing includes comparative approaches to the study of early urbanism origins. He has also been collaborating in capacity building programs in collaboration with the Department of Antiquity of Libya since 2014 designing and delivering GIS training courses. 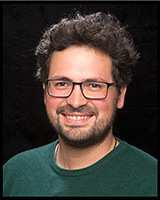 Marco has extensive experience in teaching GIS to archaeologists both at an academic and non-academic level. 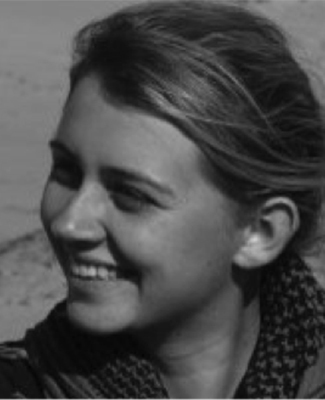 Dr Corisande Fenwick is Lecturer in Mediterranean Archaeology at the Institute of Archaeology, UCL. Her research focuses on late antique and Islamic North Africa and the western Mediterranean. She has worked extensively in North Africa and currently co-directs excavations at Bulla Regia in Tunisia and the UNESCO site of Volubilis in Morocco as well as being the medieval specialist for the Wadi Draa project in Morocco and Ghadames in Libya. She is Honorary Secretary of the Society for Libyan Studies. 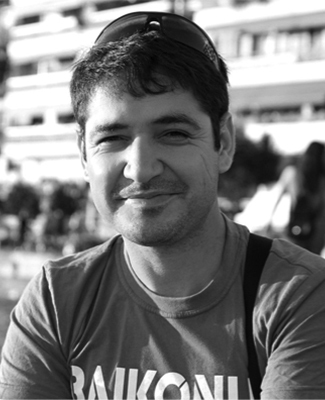 Dr Gai Jorayev has worked with professional and research-led heritage projects over the last decade. His current research interest areas lie in modern uses and management of heritage as well as public archaeology, and he currently works at the Institute of Archaeology, University College London. Gai has extensive experience of working collaboratively on large-scale projects and his current work is closely linked with initiatives of international organisations such as UNESCO, ICOMOS and UNWTO. As well as focusing on cultural heritage and preservation, Gai is experienced in local capacity building and has led multiple heritage education initiatives. Gai also leads the UCL research group in the uses of unmanned aerial systems for documentation of complex archaeological landscapes, and he is experienced in spatial analysis and modelling. Will is a Senior Lecturer in the Classics Department of King’s College London. His research is in the field of classical archaeology where he specialises on ancient craft production. 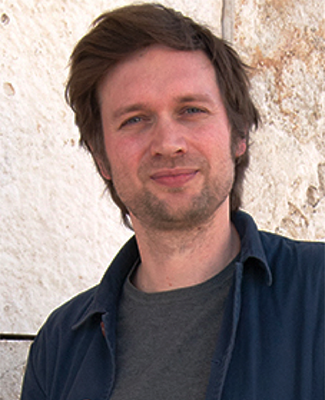 He has worked on archaeological and heritage projects from Britain to the Middle East, and has led major research projects, such as the Art of Making – www.artofmaking.ac.uk ­– and also training projects in the UK and Libya. He holds a BA in Classics (Bristol University,) and a MPhil and DPhil in Classical Archaeology (Oxford University). He is Chairman of ASPROM, a council member of the Society for Libyan Studies and a Fellow of the Society of Antiquaries. Hiba is an architect and conservator. 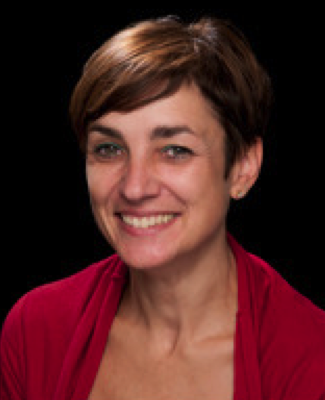 She has worked and taught internationally, especially in the UK and Middle East, while her research focuses on integrated heritage management, urban conservation, place identity, and sense of place. She holds a BArch degree (University of Damascus – 2006), MSc in Architectural Conservation (University of Edinburgh – 2010) and a PhD in Architecture (University of Edinburgh – 2017). His research is articulated around the forms of the legitimization of the power thanks to several symbols as the ethnocultural origins of the saints, their onomastics, their titulatures, their actions, their monuments (mausoleum, zaouïa …) in Ifriqiya in the medieval time. He is also interested in the passage from late antiquity to the Islamic era. He is also Regional Inspector of Heritage of the South Sahel and teacher in History and Islamic Archeology at the Faculty of Arts and Humanities of Sfax. He is a member of the recruitment commissions of the Historical and Archaeological Research Attachés at the National Heritage Institute and a member of the Scientific Council. He is co-director of the International Archaeological Cooperation Project with the University of Durham at the archaeological site of Iunca. He directs several conservation-restoration projects and rehabilitation of several historical monuments and archaeological sites. I had my doctoral thesis in 2017 on the city of Macomades minores-Iunci and its territory in antiquity. I work in Sfax as heritage curator-advisor at INP Tunisia. I worked on the Thaenae site between 1998 and 2009, at the project of the archaeological map between 2008 and 2011. I participated in excavations in 2008 at the site of Althiburos (Le Kef), in Oued Zerga (church) (Beja) in 2013, in Kesra (prehistoric site) (Seliana). I had ceramology courses in March and October 2017 with M. Bonifay. (Ceramic sorting and marking of shards,Ceramic drawing exercises,The identification of ceramic kilns in the field). 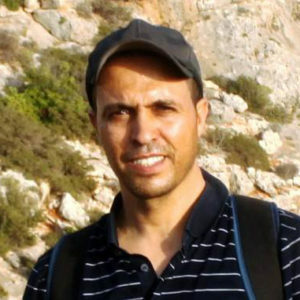 Muftah completed his PhD in archaeology at University of Leicester in 2010 after he worked as an archaeological researcher for the Department of Antiquities in Libya for twelve years. He has involved in many archaeological field surveys and excavations at varying locations in Libya. 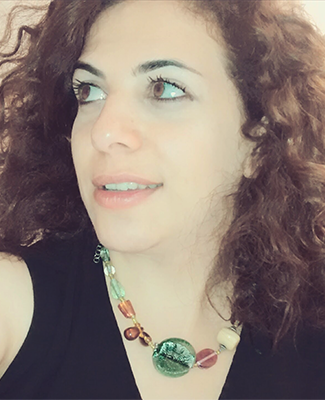 Muftah is experienced in GIS, archaeological site documentation and preservation and collaborating with Dr Marco Nebbia in capacity building programs for archaeologists of the Department of Antiquities of Libya. He holds a BA (1990) and MA (2002) degrees in archaeology from the University of Benghazi and a PhD (2014) from the School of Archaeology and Ancient History, University of Leicester. Ahmad has an extensive experience in field archaeological surveys and excavations. Participated in many excavations in Libya and he has recently directed the final stages of the excavations of the University of Cambridge in the prehistoric cave of Haua Fteah in the east of Libya. He is interested in landscape archaeology and rural Roman sites in Libya where he recorded and studied many fortified farms for his PhD thesis. Ziad completed his MA in International Cultural Heritage Management at Durham University in 2017. He holds a higher diploma in business administration and information technology from the Informatics College of Libya. His interest in managing cultural heritage started when he worked in tourism as an archeological and cultural guide (from 2006 to 2011), and was also involved in training tour leaders and guides. He has been directly involved in several projects with the American Mission working in Libya and assisted in translation and training. After the 2011 war he worked for UNESCO and the World Bank in projects dealing with the protection of cultural heritage in Libya. 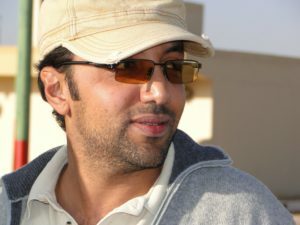 Ziad has a strong background in IT and data management and contributed in the development of the database platform of the National Documentation and Digitalization Center of the Libyan Department of Antiquities and capacity building, he is currently supervising the conservation of the photo archives in the Red Castle project, funded by the U.S. Ambassadors Fund for Cultural Preservation, in cooperation with the Libyan Department of Antiquities and Oberlin college.